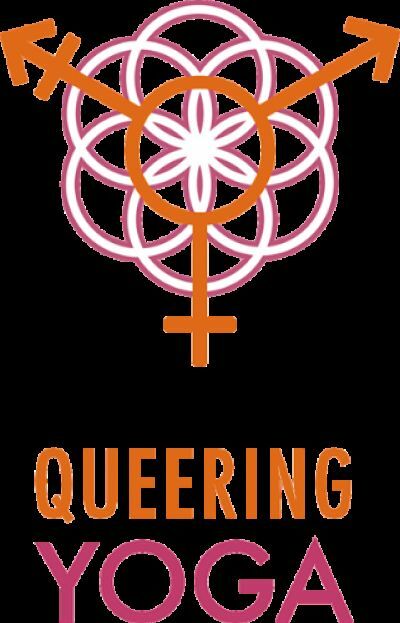 Queering Yoga is a documentary about the Queer/Trans/QTPOC yoga movement for healing, self-acceptance, self-discovery, and empowerment. The documentary explores the intersection of Queer/Trans/QTPOC identities and the burgeoning tradition of yoga through the lens of decolonizing yoga. Participants share their stories of personal transformation and healing through yoga. Queer/Trans/QTPOC filmmakers along with Queer/Trans/QTPOC yoga teachers are creating a film about our community, by the community and for it! The Center For Independent Documentary is a 501C3 Corporation. All donations are full deductible as allowed by law. Our Federal ID# is 04-2738458.